Bringing automated driving functions on the road is a highly complex task and requires capable hardware and software. With EB Assist, we provide hardware and software products for a fast, cost-efficient, reliable, flexible, and easy-to-use development of ADAS and automated driving functions and systems. With EB robinos, you can benefit from ready-to-use and scalable software components for automated driving to reduce time to market. EB has more than two decades of embedded software engineering experience that enables us to deliver independent, unique, and high-quality products and solutions for ADAS and automated driving. 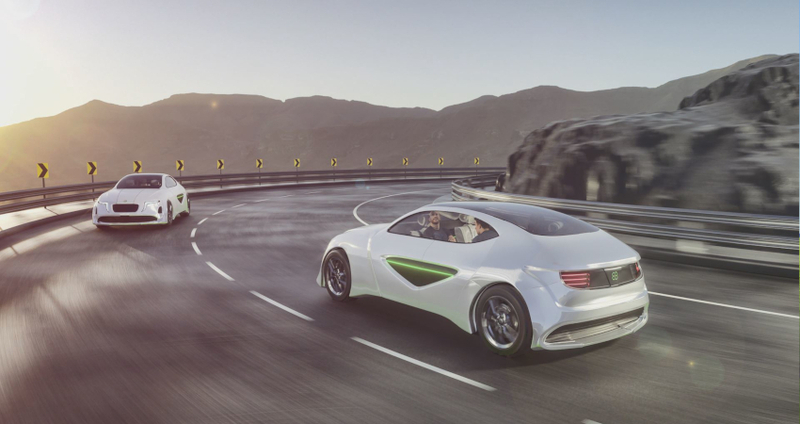 Our portfolio covers major areas of ADAS and automated driving development, from creating driving scenes, replaying, and simulation to testing, visualization, and validation to function development. Software for non-differentiating parts of automated driving that scale with customer applications, are ready for embedded systems, accelerate and facilitate development, and allow for an easy integration of customer modules or 3rd party modules. Hardware and software products to develop, test, visualize, validate, and build automated driving functions. Solutions for serial production. Broad experience, proven standards, and innovative engineering methods for up to level 5 of automated driving. Scalable state-of-the-art connected navigation technology. Download a free evaluation license for EB robinos. Contact us for your free evaluation license to experience EB Assist ADTF. Contact our support service desk for technical support.